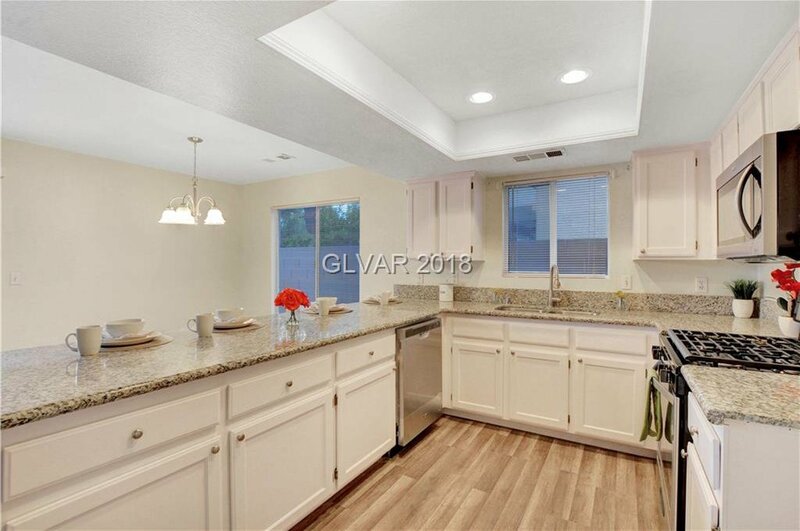 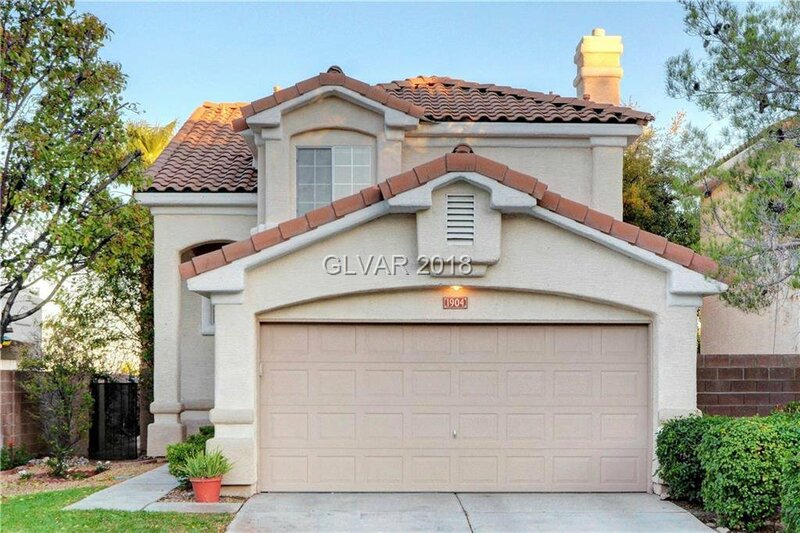 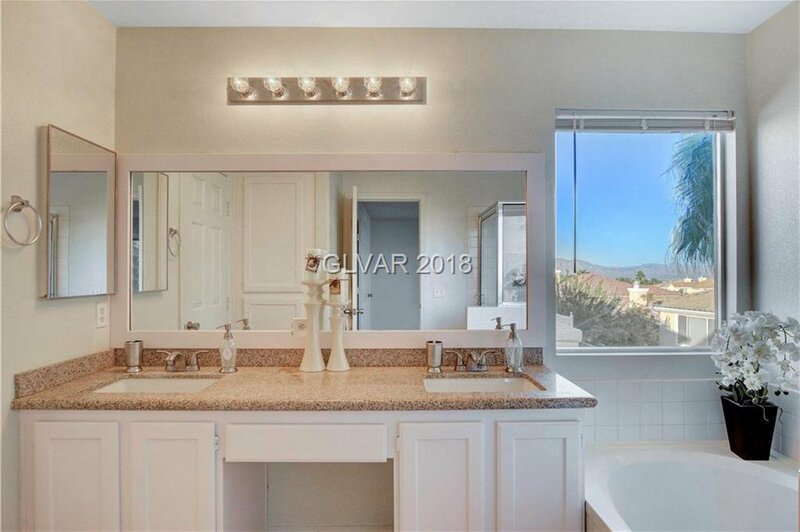 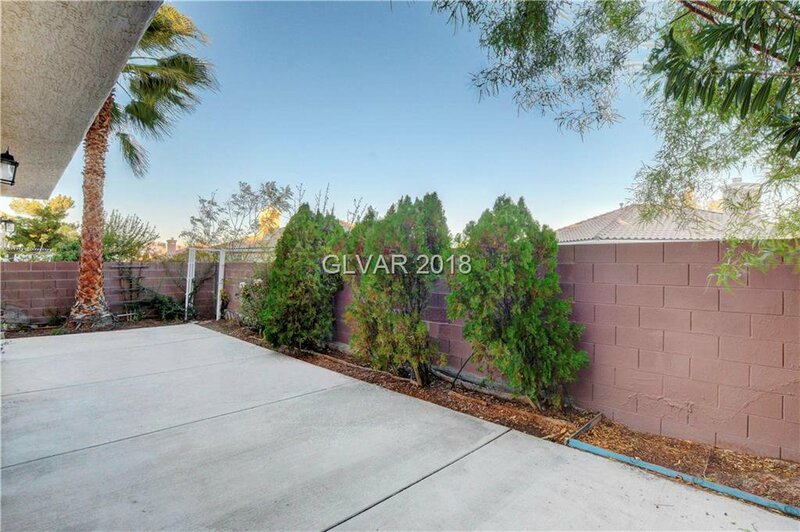 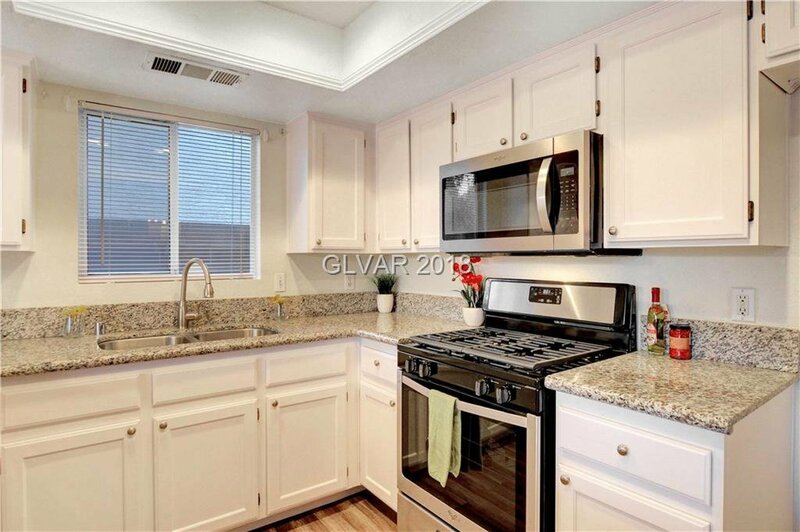 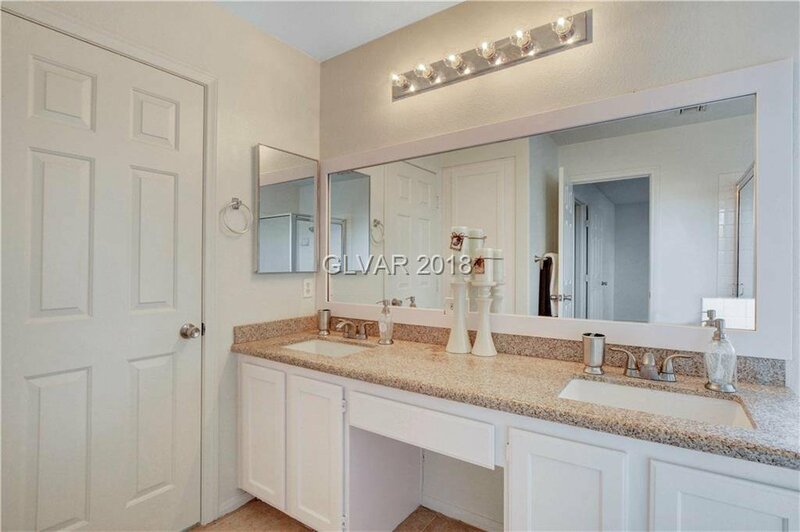 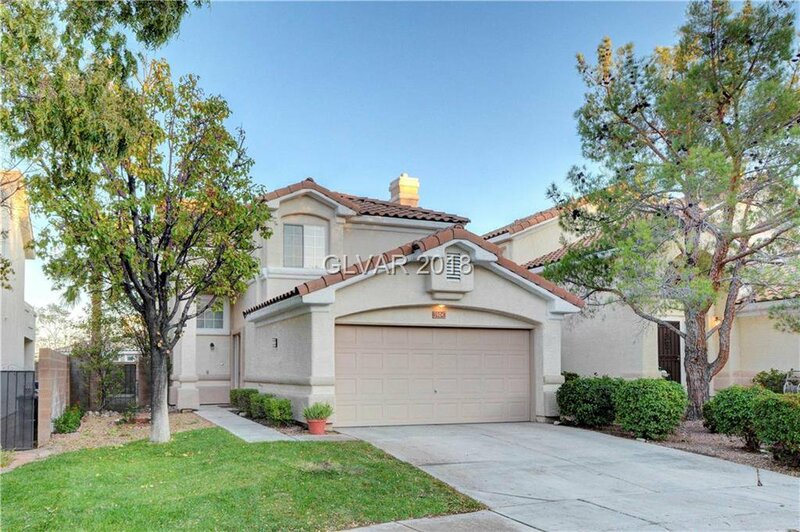 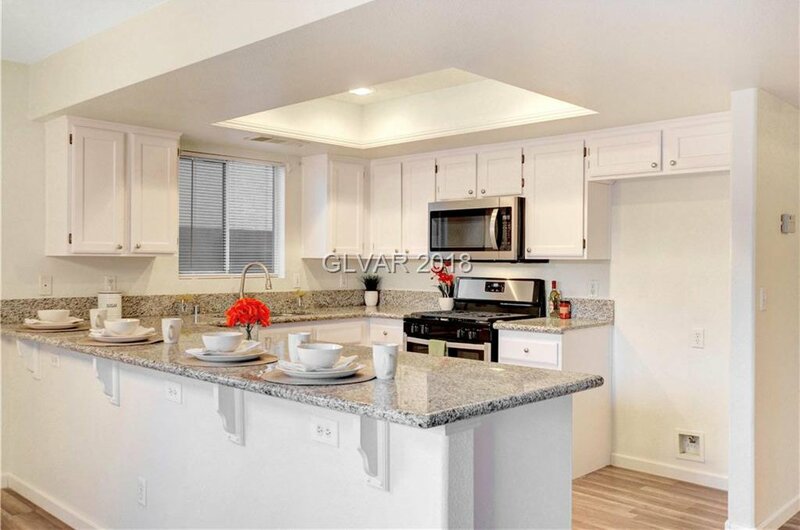 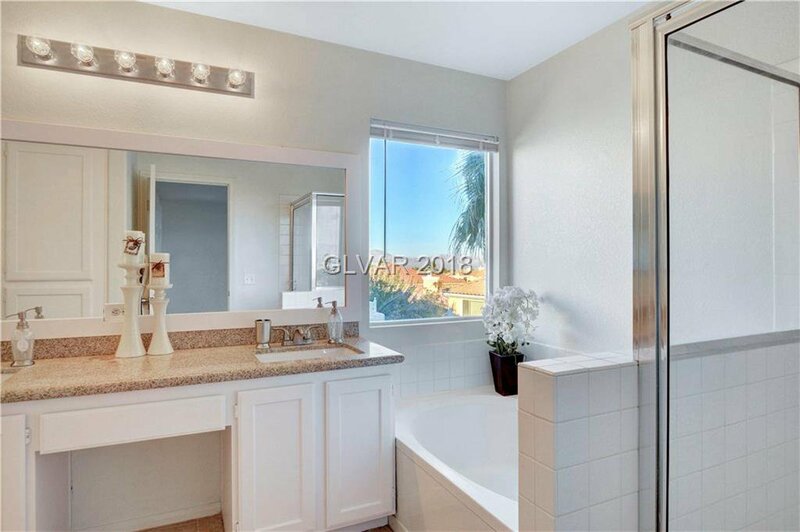 3bd, 2.5ba Home in Summerlin w mountain & city views. 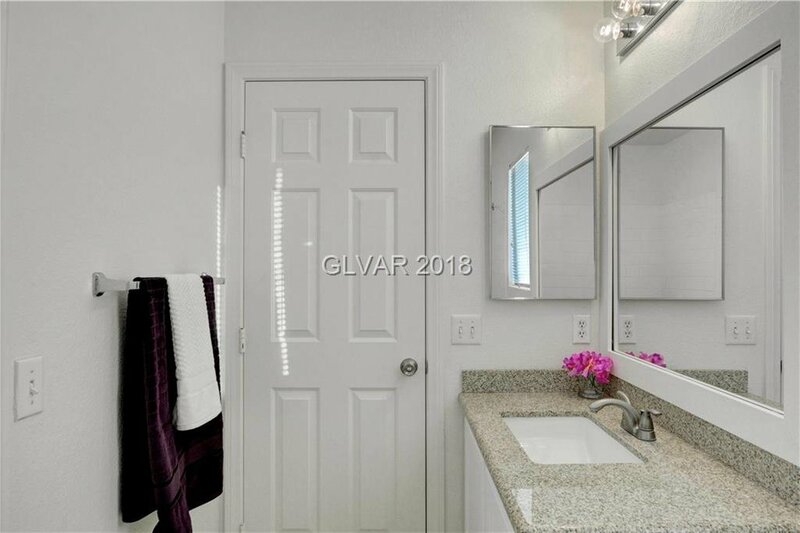 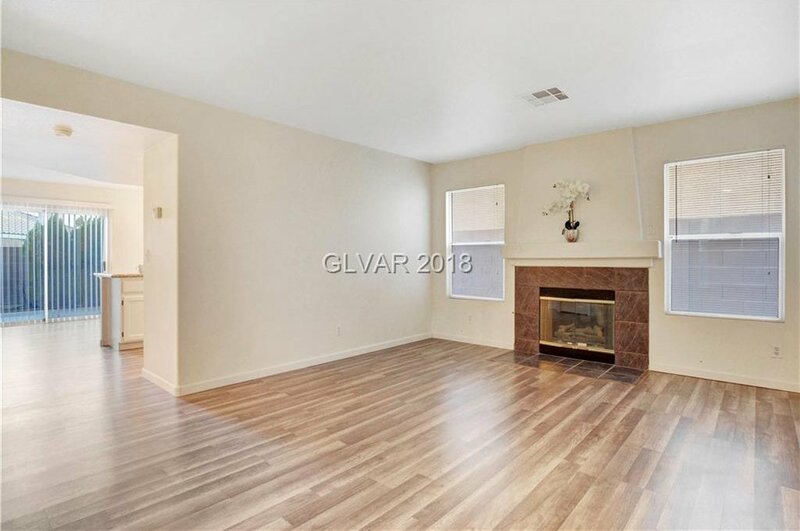 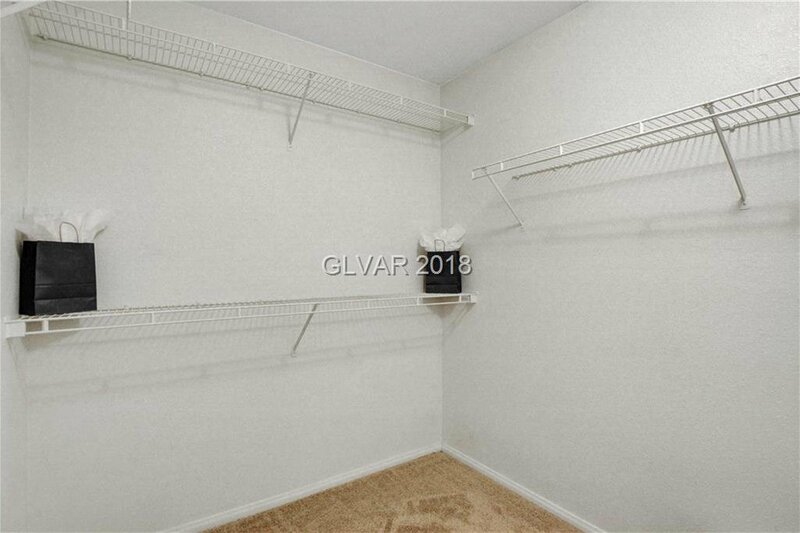 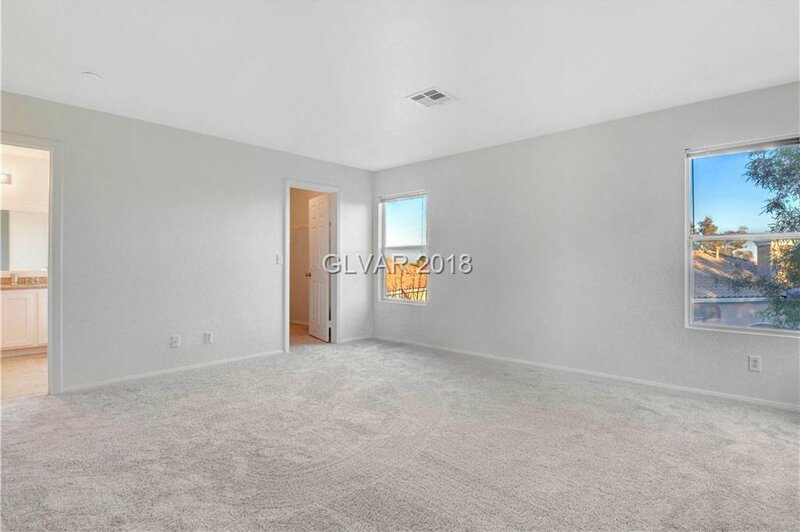 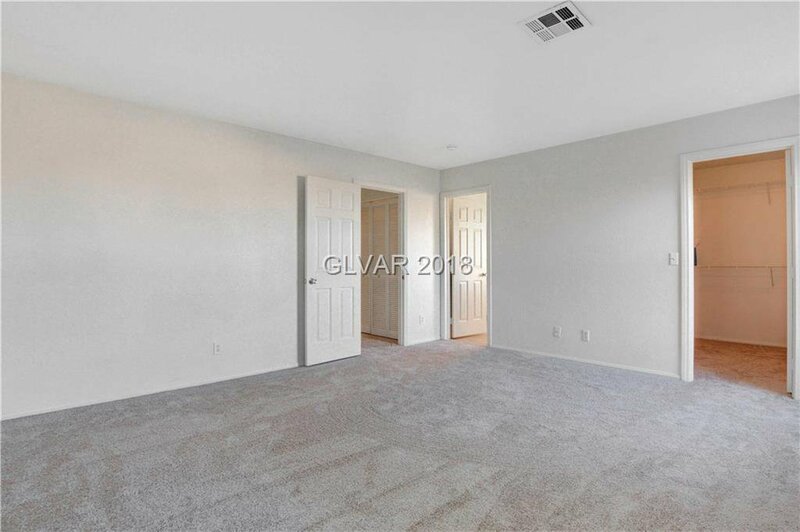 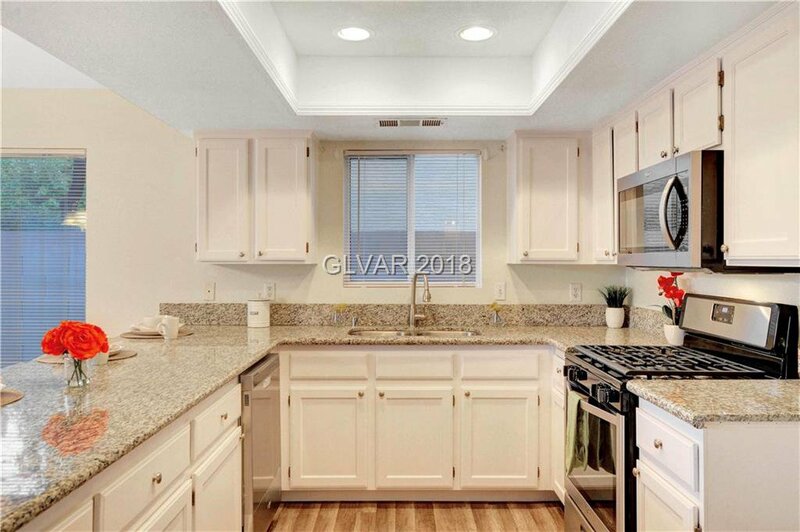 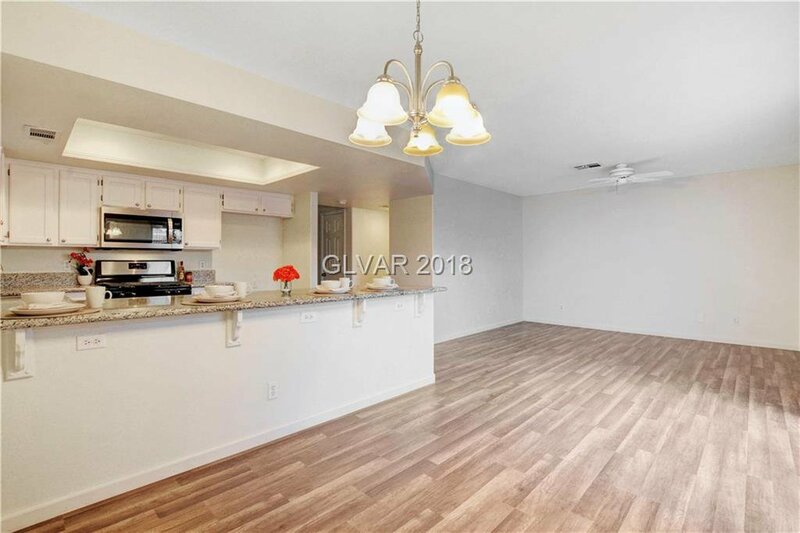 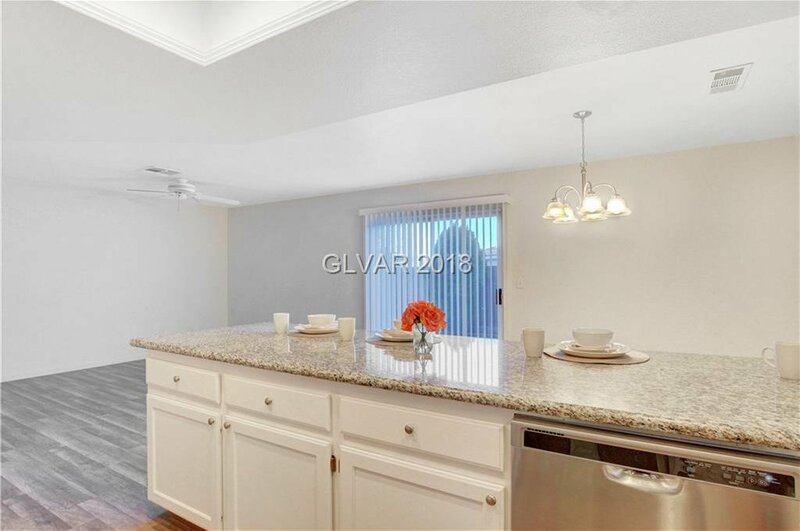 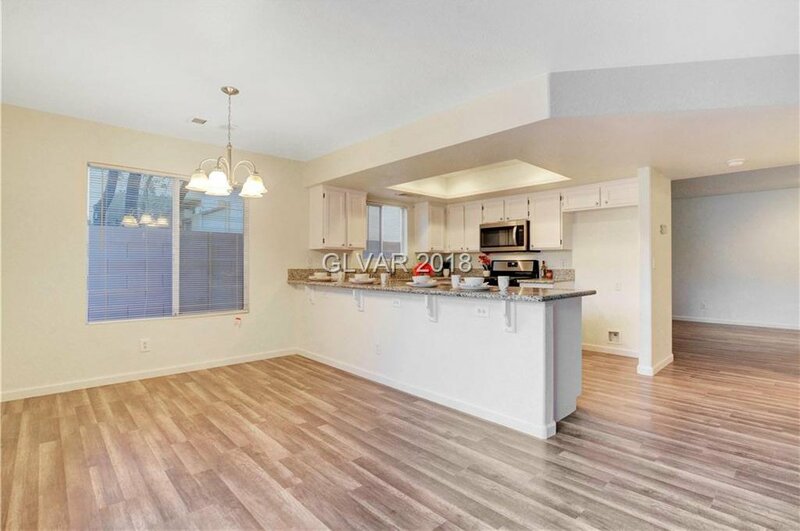 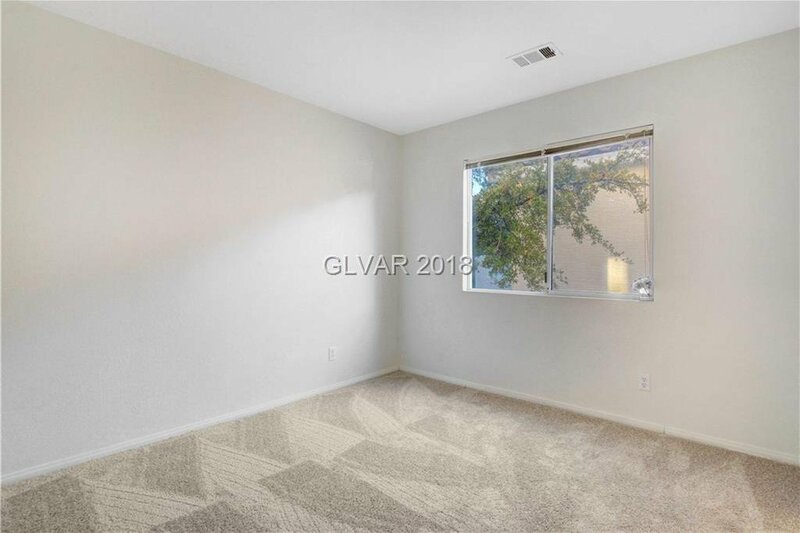 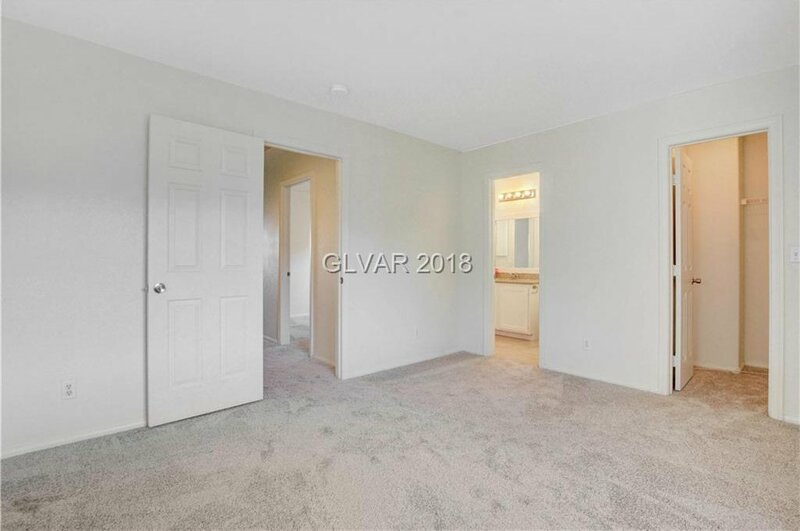 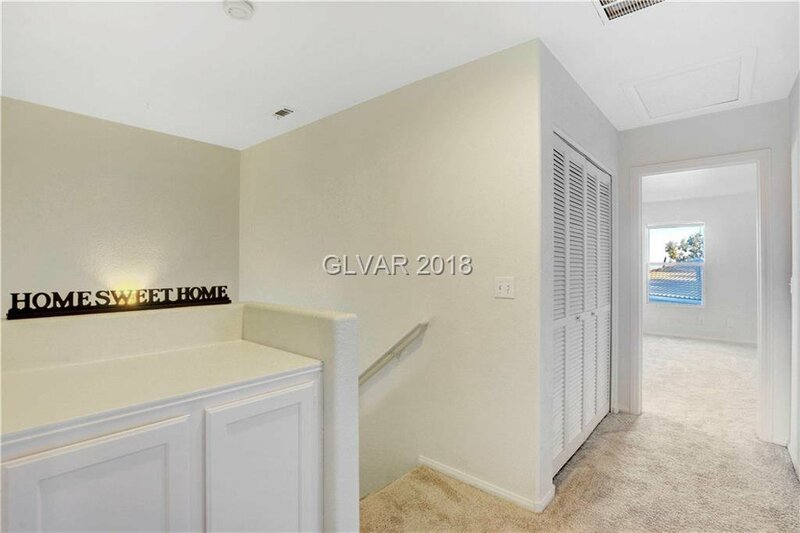 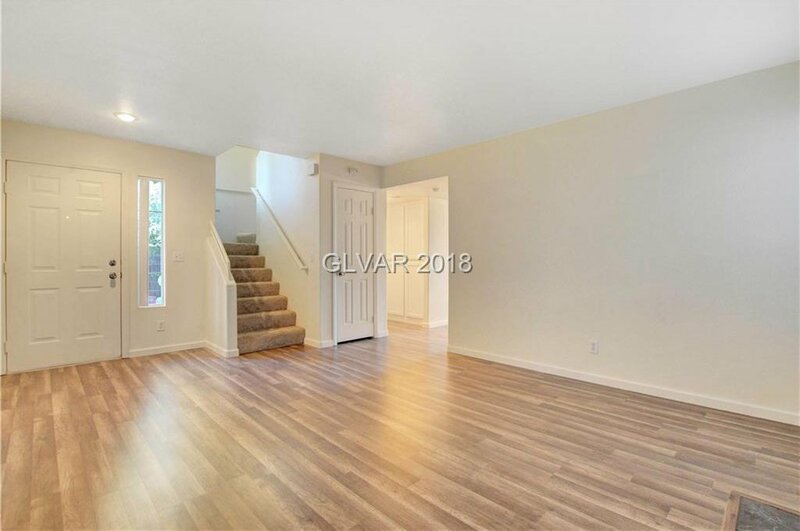 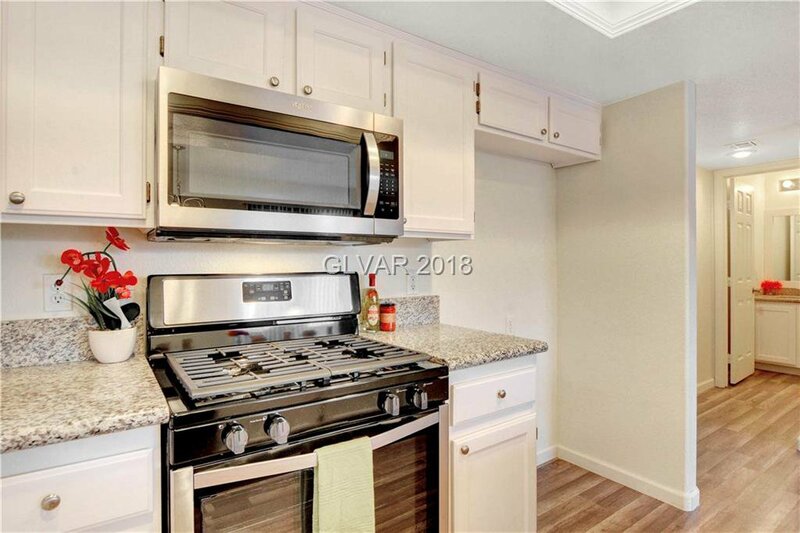 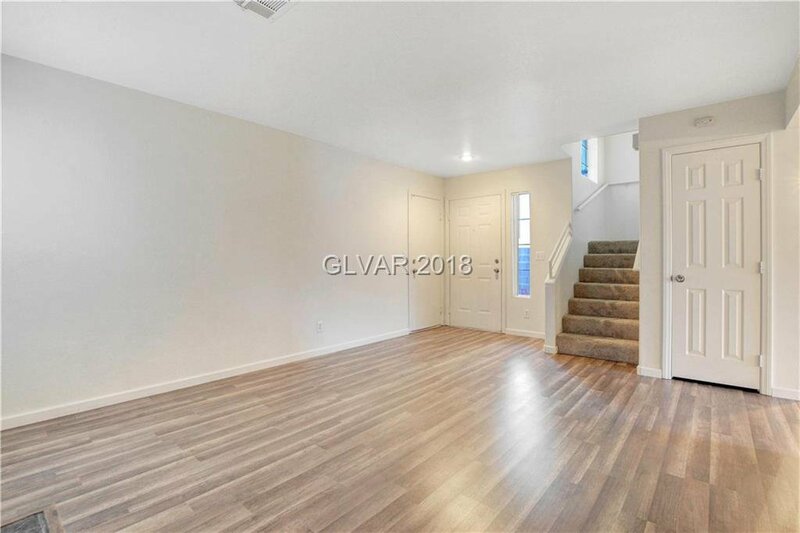 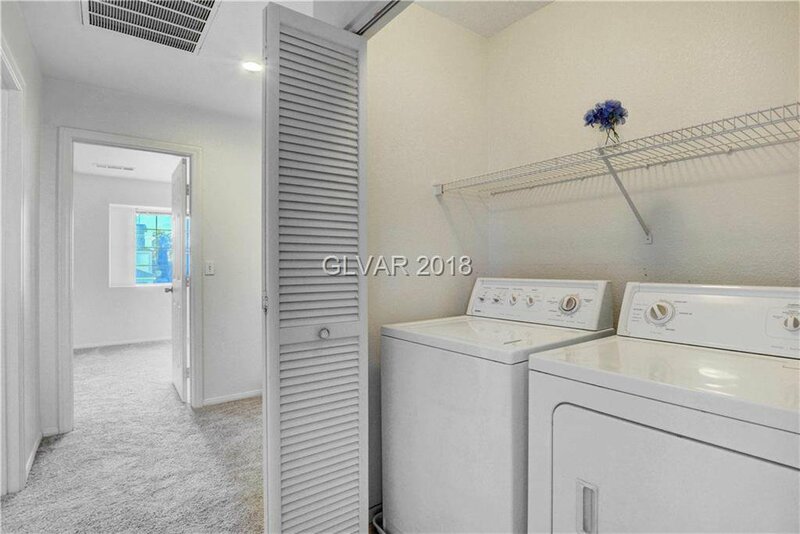 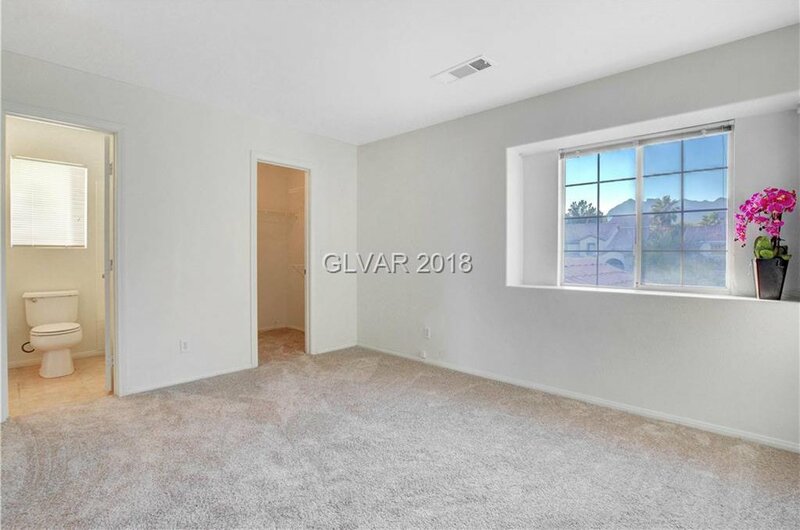 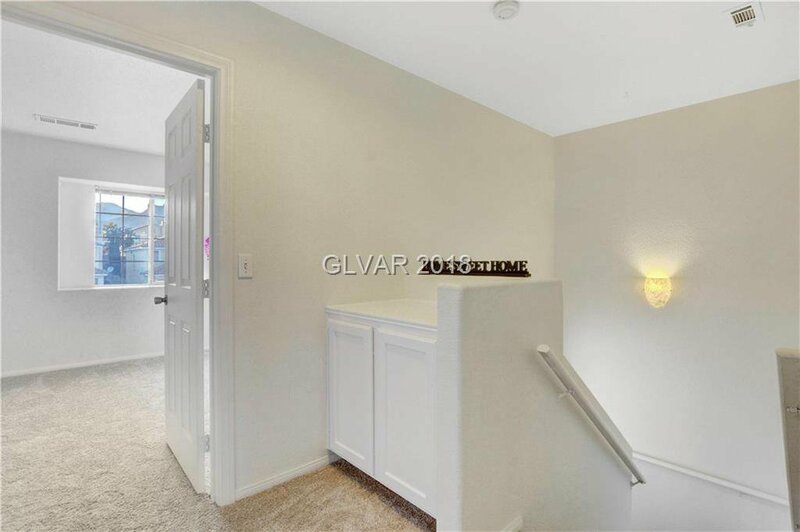 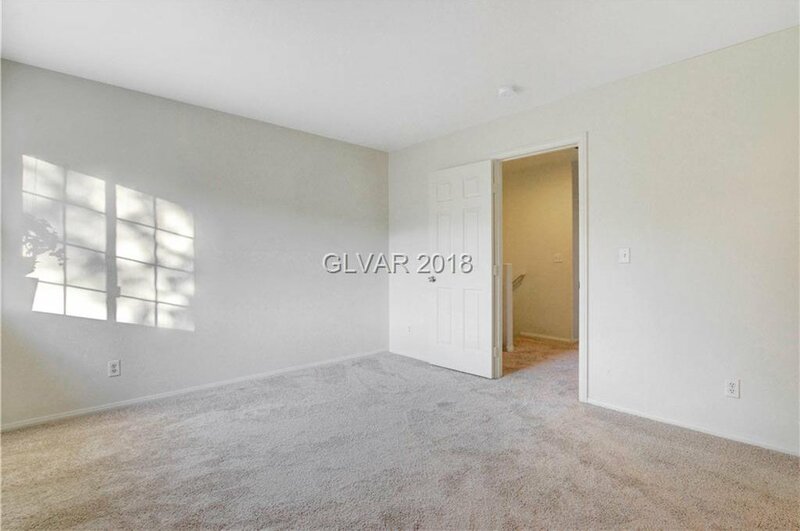 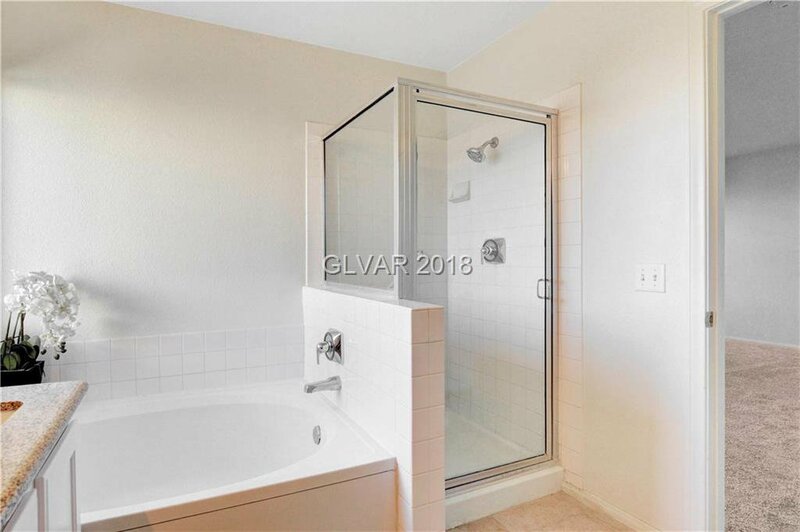 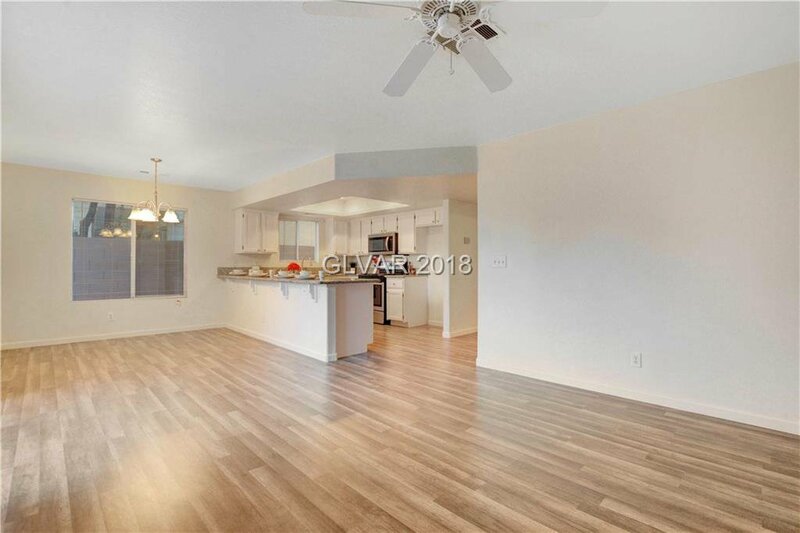 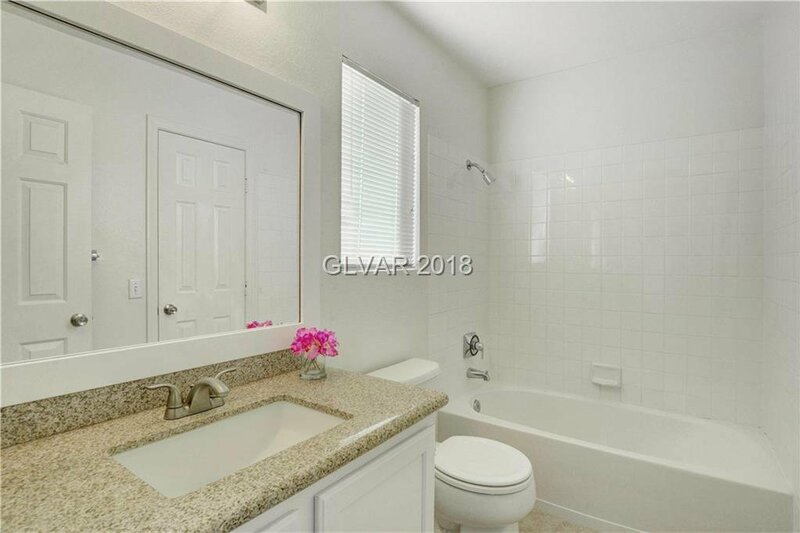 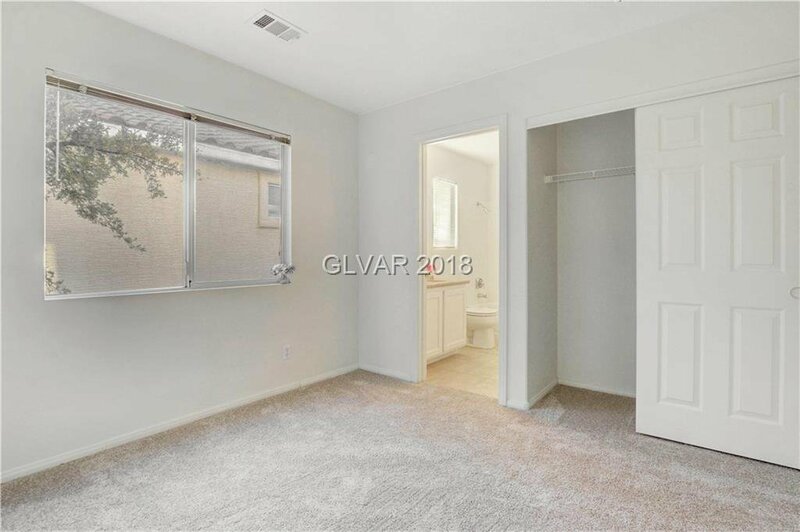 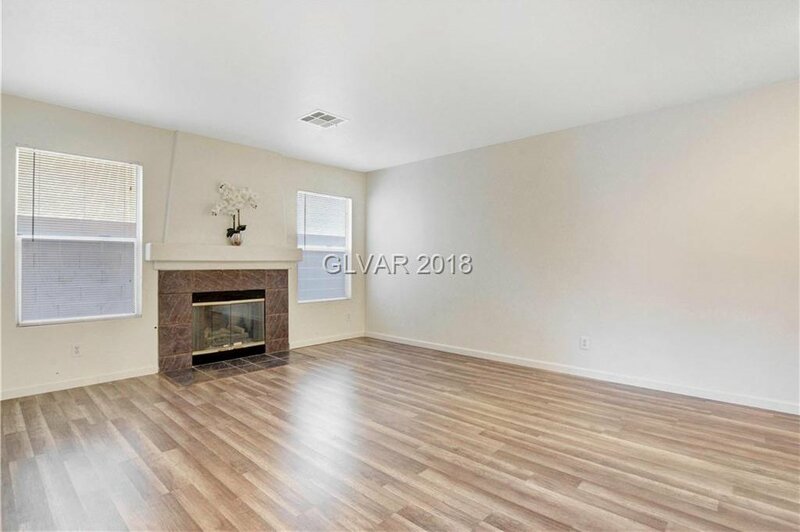 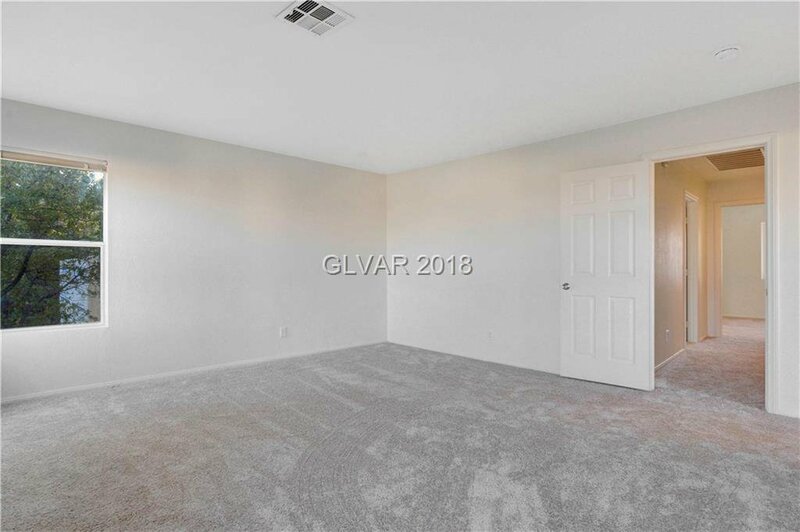 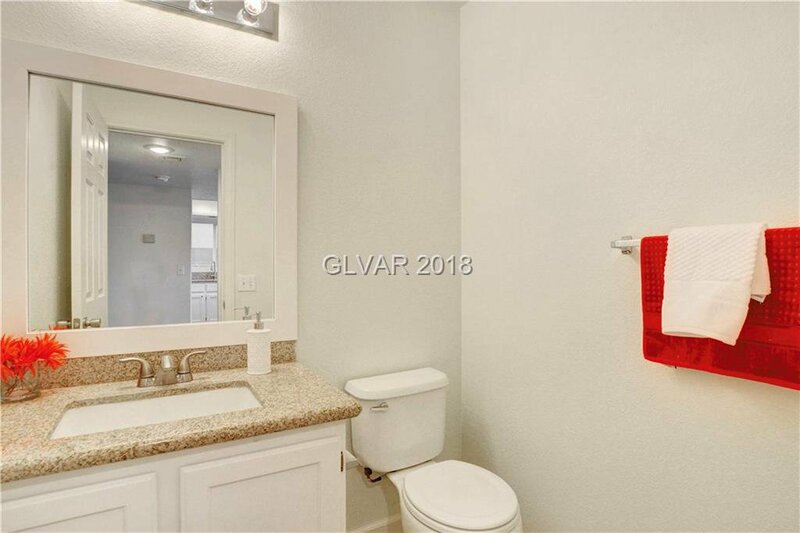 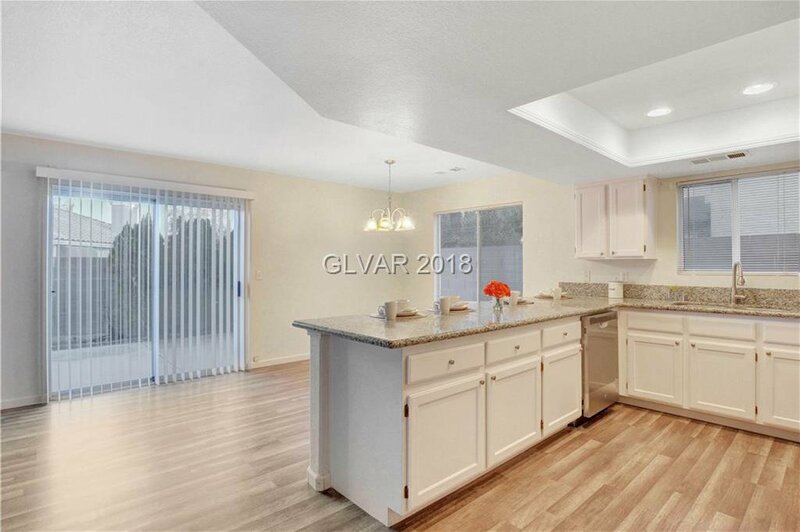 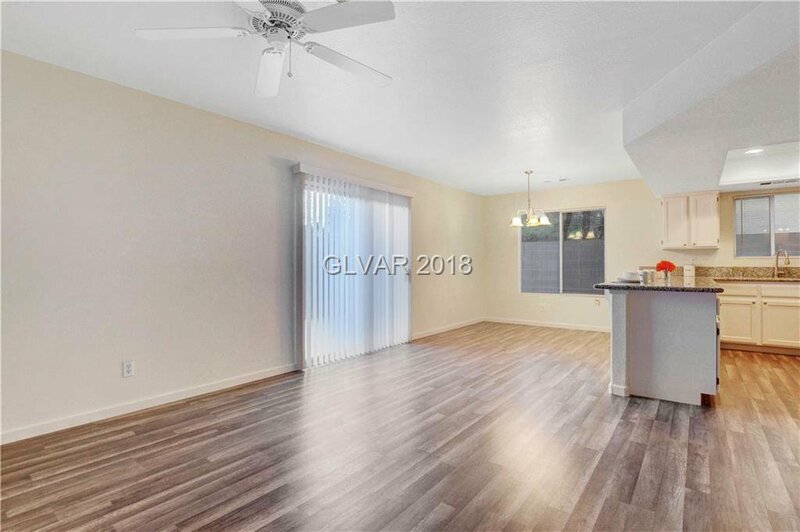 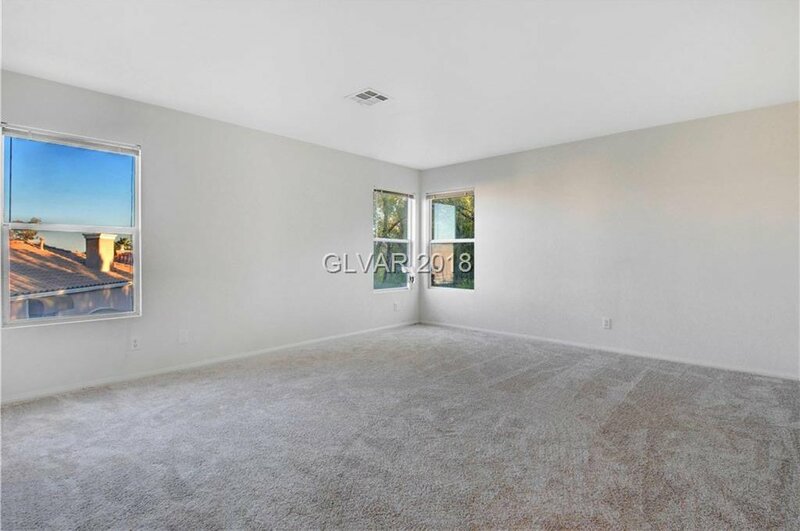 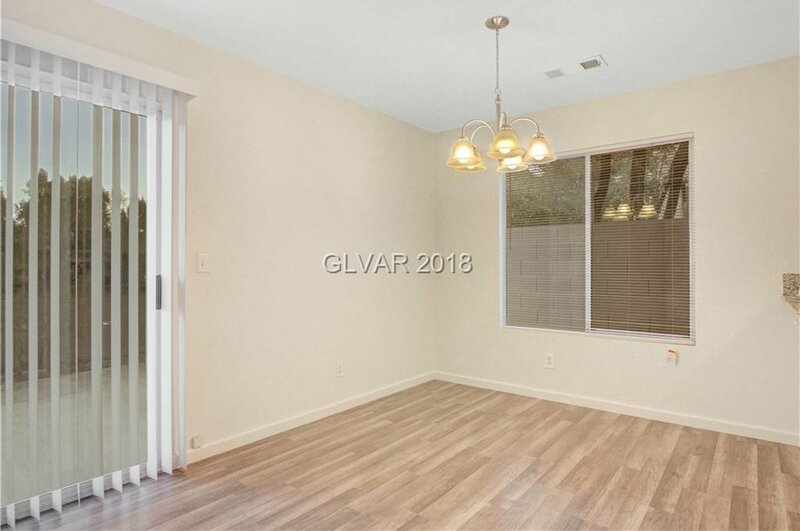 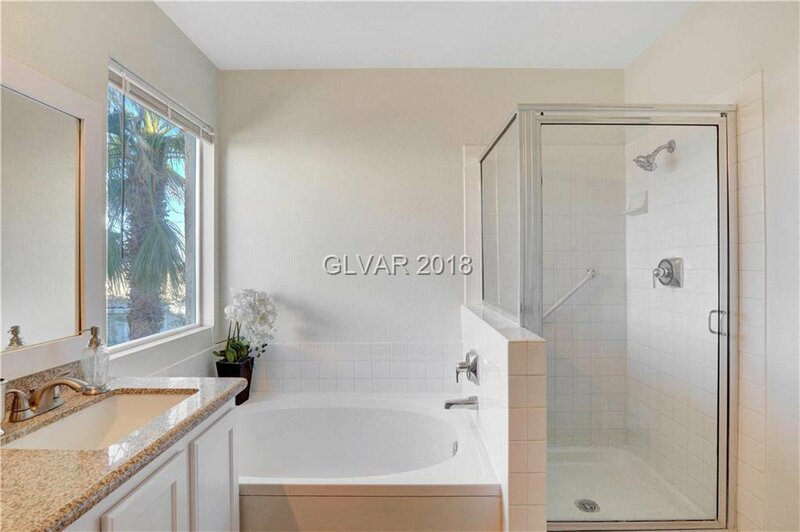 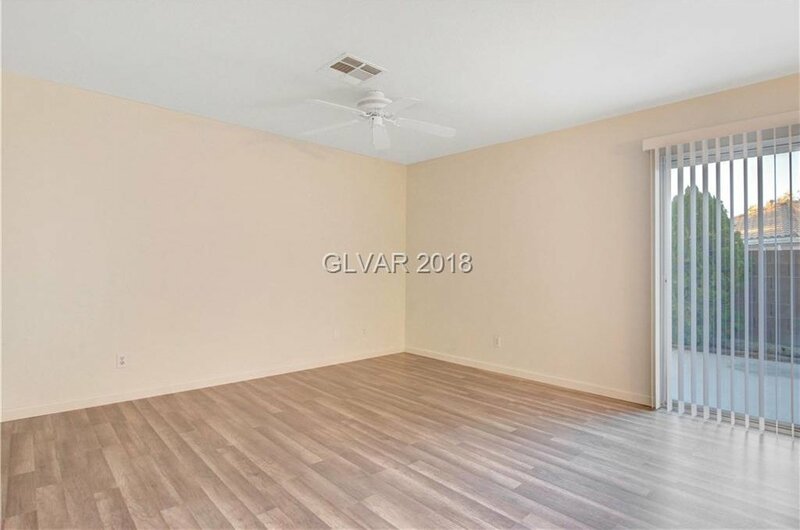 ALL BRAND NEW: flooring downstairs, baseboards downstairs, Whirlpool SS appliances, blinds, new carpet upstairs, exterior lights, fresh paint, newer granite, tile, sinks, faucets & some light fixtures throughout. 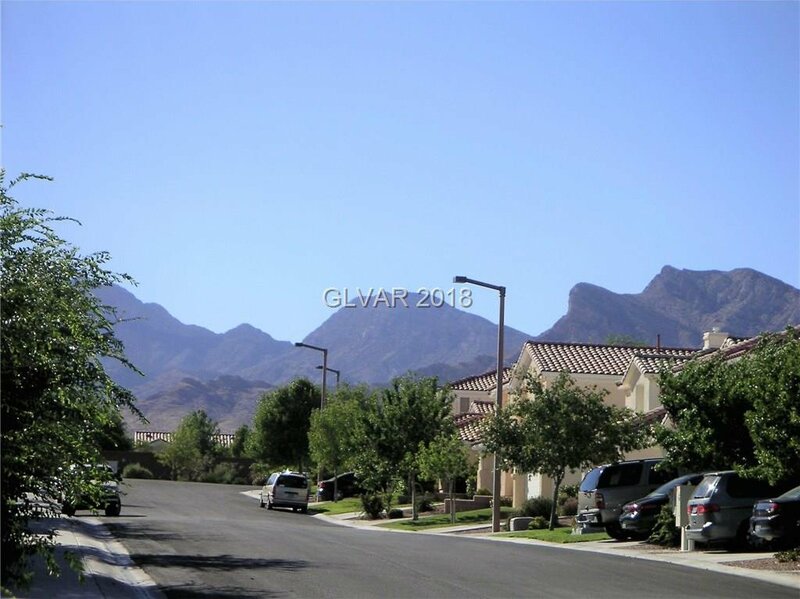 Indian Hills community on a cul-de-sac. 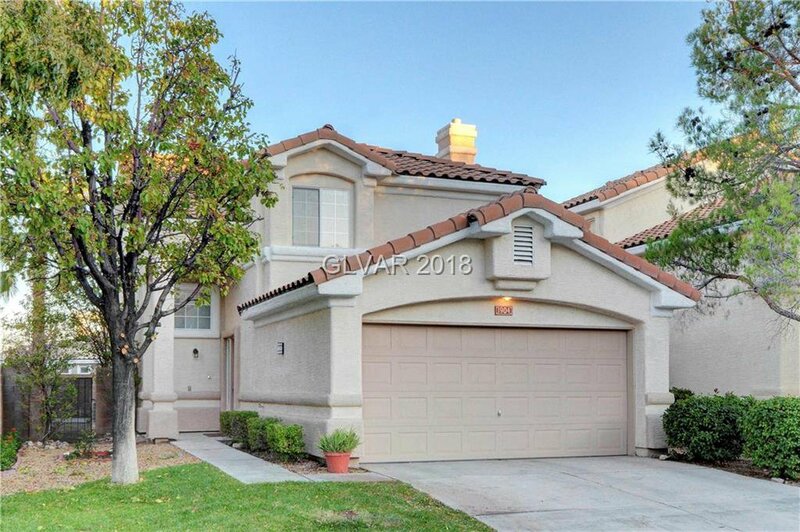 Conveniently near downtown Summerlin close to restaurants, stores, schools, post office, library & so much more! 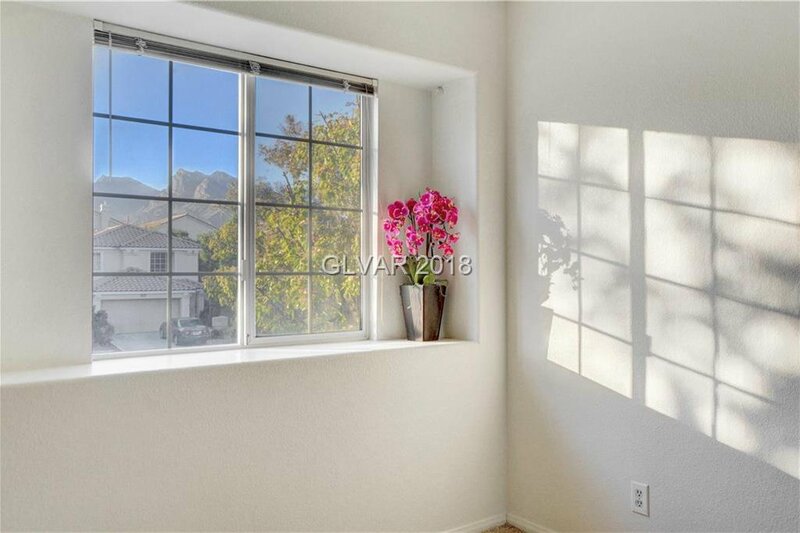 Lush landscape in front!